The mind is very easily manipulated as powerful as it is. The characters in this book, Danny Hansen and Renee Gilmore in particular had found a way to justify themselves in their minds making their deeds okay. The crazy part is that you even start to root for them even when you know what’s going on is wrong! They are two abandoned souls on a quest for justice – a ‘righteous’ mission to protect the vulnerable and innocent from facing the pain and loneliness they feel. 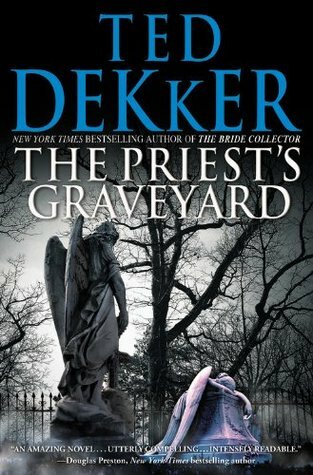 You all have to read this Ted Dekker book – At first you think you have it all figured out but you just have to wait till the last page!! !